Dr. Prolman prides herself on being able to understand and connect with a broad client base. She is able to quickly identify problems and solutions and tailors her therapy around practical and effective solutions. Dr. Prolman has over 25 years of experience and receives many referrals from the medical community in the areas of depression, anxiety, stress management, and relationships. Dr. Prolman’s approach will help you gain insight, develop awareness, and learn techniques and skills which will empower you to successfully achieve your goals. 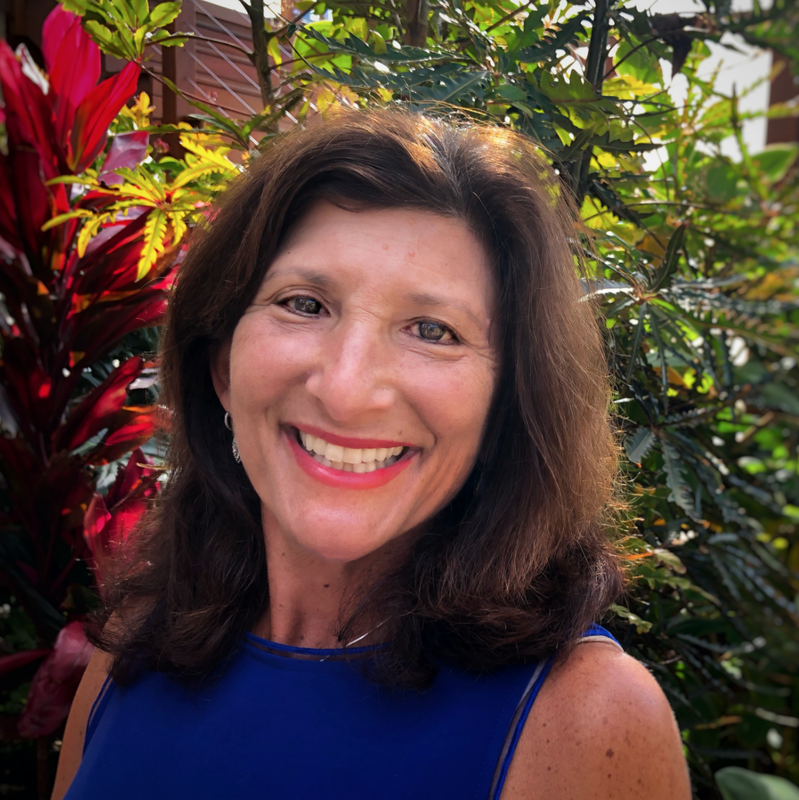 Here at Dr. Jill Prolman Inspired Psychotherapy, Dr. Prolman can help with life’s daily challenges, improving mood, alleviating anxiety, developing more connective and meaningful relationships, and being more successful at work, school or in competition. Dr. Prolman uses her professional training and experience to create a customized treatment plan for each of her clients.